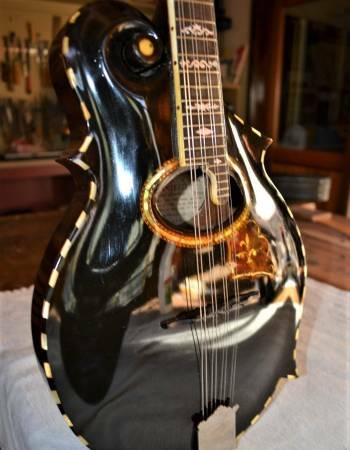 My guitars are evaluated and priced on a number of factors including materials used, finish type, decorative level and sound quality. Generally my guitars range in price between $5000-$8000 AUD. My classical guitars are available for purchase from my workshop, I have an onsite displayroom, stocked with my handmade guitars to test out. 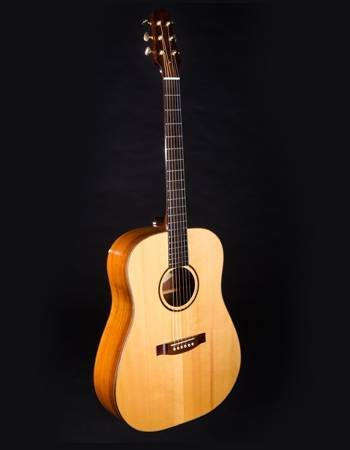 I usually have around 6-10 guitars in stock at any one time providing a range of instruments to select from. The display room is open every Saturday & a time booking is nessecary. This makes sure that you have ample time to test the guitars without interruption. I encourage players of all levels & ages to arrange a showroom visit to come and try out my guitars, regardless of whether you are currently in the market for a new instrument or just doing your research into purchasing a fine quality classical guitar in the future. Influenced by the Spanish style of guitar building, my guitars are constructed using fan bracing & solid timber construction throughout. 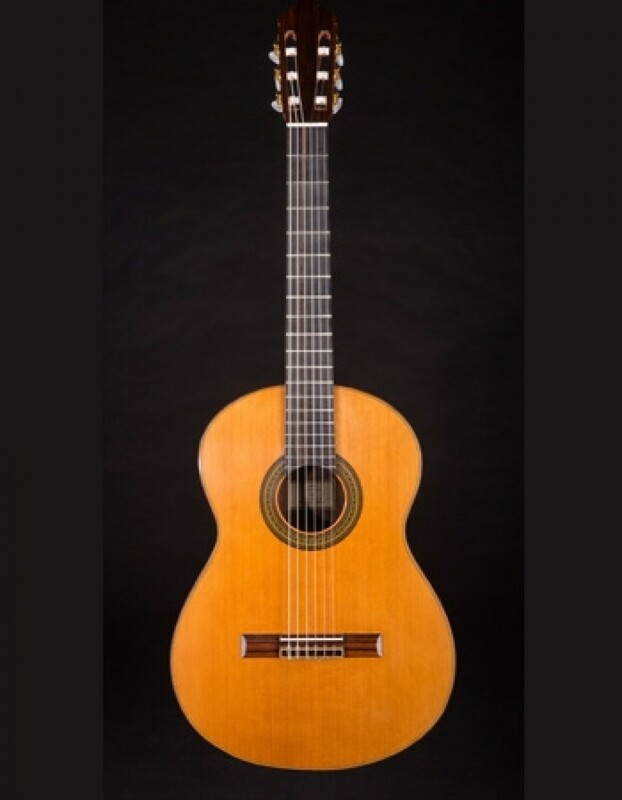 Although I don't make exact copies of any one makers work, my instruments follow important dimensions, aesthetic details and construction methods derived from historical instruments created by master makers such as Ignacio Fleta, Antonio De Torres and Francisco Simplicio. 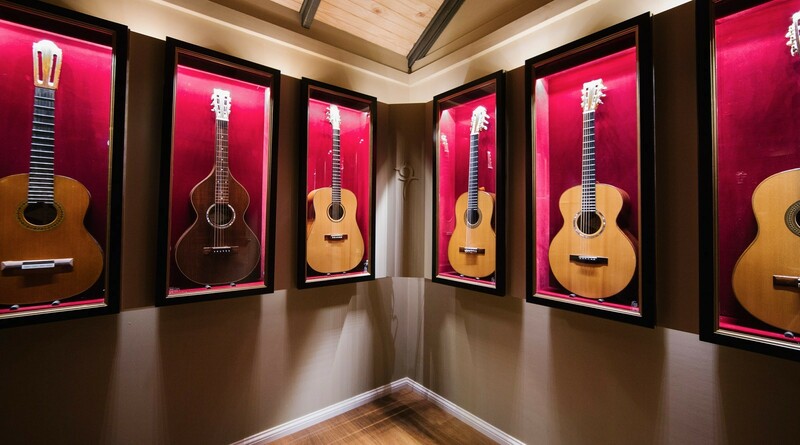 My guitars feature the best grade materials available, with all timbers having been carefully selected for their resonance & musical qualities, grain structure and age. All the timbers I use have been air dried in my workshop for at least 5-10 years before use and most had been aging for many years prior to purchase. 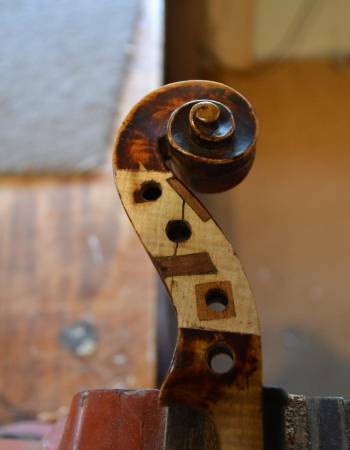 French polish is a spirit varnish technique which yields the best sound and enhances the beauty of the timbers better than any other known finish. It is a delicate finish and although easily damaged, it can also be easily repaired and polished back to excellent condition. Although the standard finish that I use is French polish, lacquer is also available by request. The lacquer technique that I use is a hand applied method which creates an ultra thin finish. Lacquer is slightly more durable than French polish and can also be easily repaired. I design and make my own rosettes and purfling by hand. 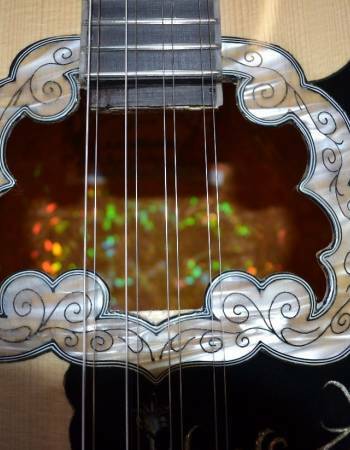 The degree of complexity in the design varies from instrument to instrument with some inlays being simple and elegant whilst others are complex and fascinating. Beginning with timber veneers of different colours (natural or synthetic), I make up the mosaic tiles and various purfling which are then used to create the differing levels of decoration.